Howdy friends! You didn't think I'd forget you did you? Welcome back to your favorite Friday hop! Your go to place to catch up with your backyard farm friends far and wide. The talents of this group run deep. 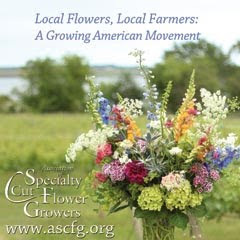 Whether it's cooking and canning, sewing and growing, or backyard farming you're sure to find inspiration for your next homemaking project alongside warm friendship that goes along with being amongst kindred souls. 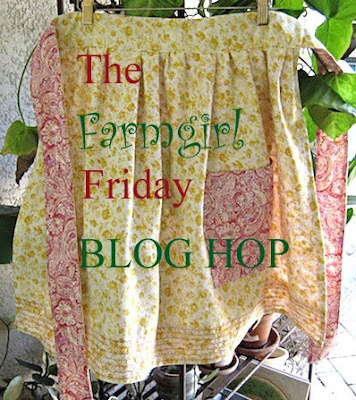 The Farmgirl Friday Blog Hop is in it's 84th week and growing strong! Dolly of Hibiscus House and me of course! If this is your first visit, come on back and join the hop! Here's hoping our American friends are enjoying the long holiday weekend and filling up on Thanksgiving leftovers! 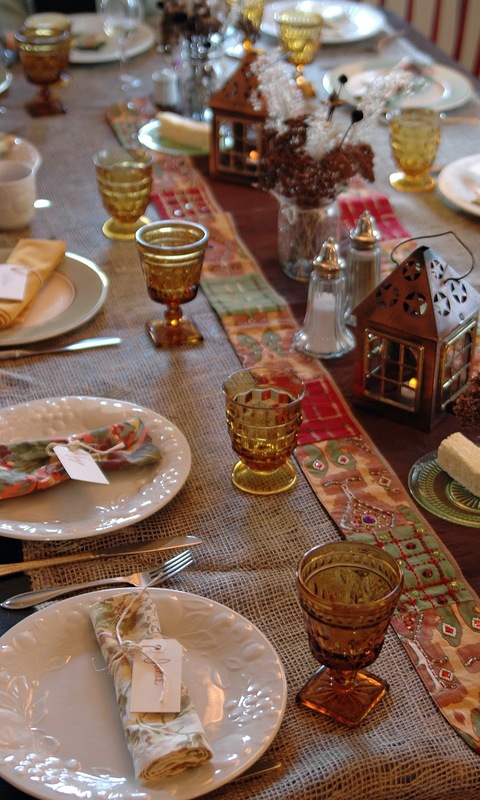 Last week I wrote about setting a festive and frugal table for Thanksgiving. Here's a peak the table set before guests arrived! Here are your top three from last weeks hop! Anne of Life on the Funny Farm shared her first experience of taking her " meaties" to slaughter... Oh, that word sounds so awful doesn't it? Anne does a great job of showing the hard truth about raising your own small flock to put meat on your table. Anne, if you're reading this... I'm proud of you! Melissa of Tilly's Nest is hosting a fabulous giveaway this week! She's been working with one of her sponsors in an effort to release the latest and greatest way to store your farm fresh eggs. Ever heard of an Egg Skelter? It's a brilliant way to store your eggs either on your kitchen counter or in your frig. Only one lucky person will win the giveaway. The Egg Skelter is reasonably priced at 24.95 each at Manapro. 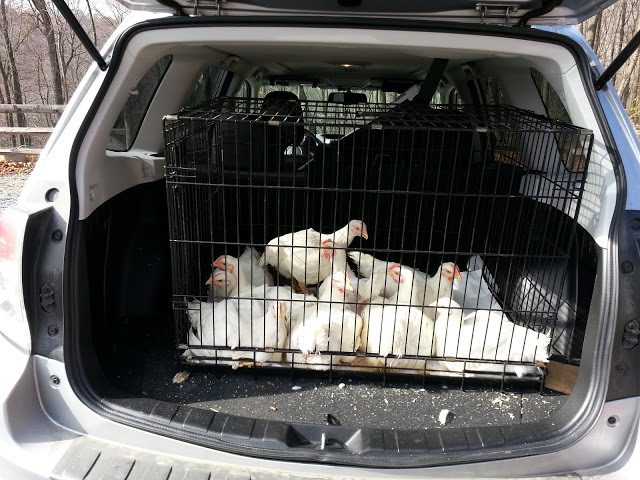 A must for backyard chicken keepers! Faye of The Blessed Hearth took us on a delightful ramble and roll last week. She shared a FULL day of homesteading chores topped off with a loaf of homemade bread fresh out of the oven! If you haven't clicked that follow button yet, please join us and be sure to stop by our FACEBOOK page and like us there too! Woohoo, I've been featured! What a happy day. Thank you, Deborah Jean! Hope you had a wonderful Thanksgiving! Your table looks just lovely! Hope you had a great Thanksgiving! Thank you for hosting again, Deb! I linked up 3 posts this week. Have a great weekend! Thanks for hosting again . Love this blog hop ! Have a great day ! Hi Deb.. 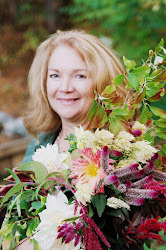 Thanks for hosting such a lovely hop and thanks for the feature..
Faye Henry from The Blessed Hearth.. 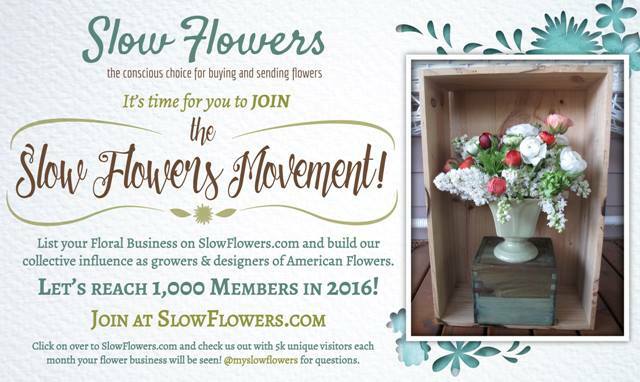 Thanks for keeping up the blog hop Deborah Jean and co-hosts! The links and features are wonderful. Thank you again for hosting and I hope everyone had a wonderful Thanksgiving?